Born and raised in musically renowned Muscle Shoals, Alabama, Harold Whit Williams is guitarist for the critically acclaimed rock band Cotton Mather. A session musician for numerous Austin artists over the years, his lo-fi studio projects DAILY WORKER, and the ambient home-recorded The French Riot, now have hours of music available online for download or streaming. A longtime UT Austin Libraries employee, Williams catalogs archived KUT music and writes a quarterly music review (Whit’s Picks) for TexLibris. Williams is also a 2018 Pushcart Prize nominee, recipient of the 2014 Mississippi Review Poetry Prize, as well as being author of four books of poetry. His collection, Backmasking, was winner of the 2013 Robert Phillips Poetry Chapbook Prize from Texas Review Press, and his latest, Red Clay Journal, is now available from FutureCycle Press. He lives in Austin, Texas. 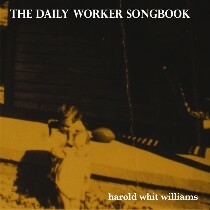 DAILY WORKER – 5 albums for download or streaming – practically everywhere! 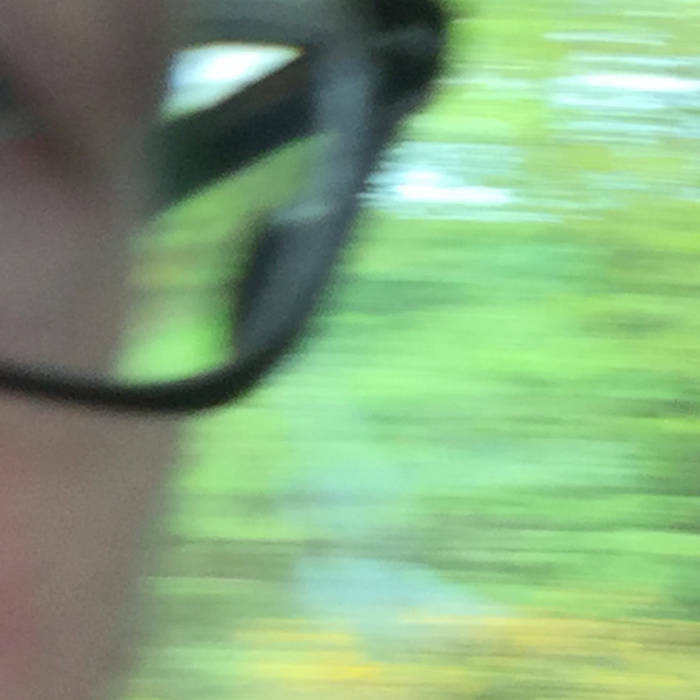 THE FRENCH RIOT – Over 3 hours of ambient/electronic musings – free downloads!